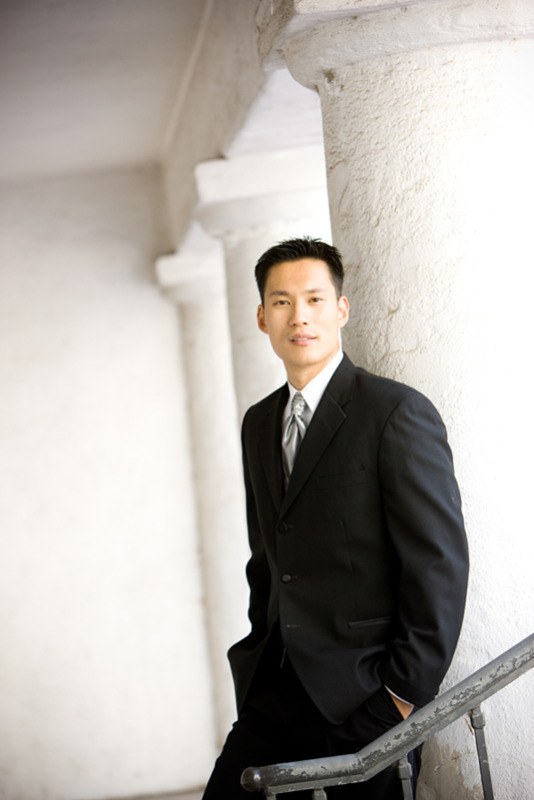 Dr. Young Jun is a board certified Oral and Maxillofacial Surgeon. He received his D.D.S. from Loma Linda University, School of Dentistry. Upon finishing his dental school, he completed his residency in Oral and Maxillofacial surgery program at Loma Linda University Medical Center under the tutelage of world-renowned Oral and Maxillofacial surgeons. During the residency, Dr. Jun also received his M.D. from Loma Linda University. After completing his residency, Dr. Jun was recruited to the Southern California Permanente Medical Group, where he was able to refine his surgical skills and trained many residents from University of California, Los Angeles, Oral and Maxillofacial surgery program as well as the residents from Harbor Medical Center, Los Angeles, Oral and Maxillofacial surgery program. He also held academic position at Western University of Health Sciences, College of Dental Medicine in Pomona, CA where he helped establish the Oral and Maxillofacial surgery department. Dr. Jun is also a Fellow of the American College of Surgeons (FACS). Obtaining Fellowship status with the College is one of the highest honors granted to a surgeon who has excelled in leadership, innovation, research and patient care. There are only a handful of Oral & Maxillofacial Surgeons who have been invited to this prestigious fellowship. Dr. Jun practices a full scope of Oral and Maxillofacial Surgery with expertise ranging from corrective jaw surgery to TMJ disorders to wisdom tooth removal. He can also diagnose and treat facial pain, facial injuries, TMJ disorders, and performs a full range of dental implant procedures. With his hospital-based training in both surgery and anesthesia, Dr. Jun is able to perform a variety of procedures under IV sedation and general anesthesia. Dr. Jun is married to his wife, Carrol, and they enjoy traveling, hiking, exercising and other outdoor activities. They live in Yorba Linda, CA.